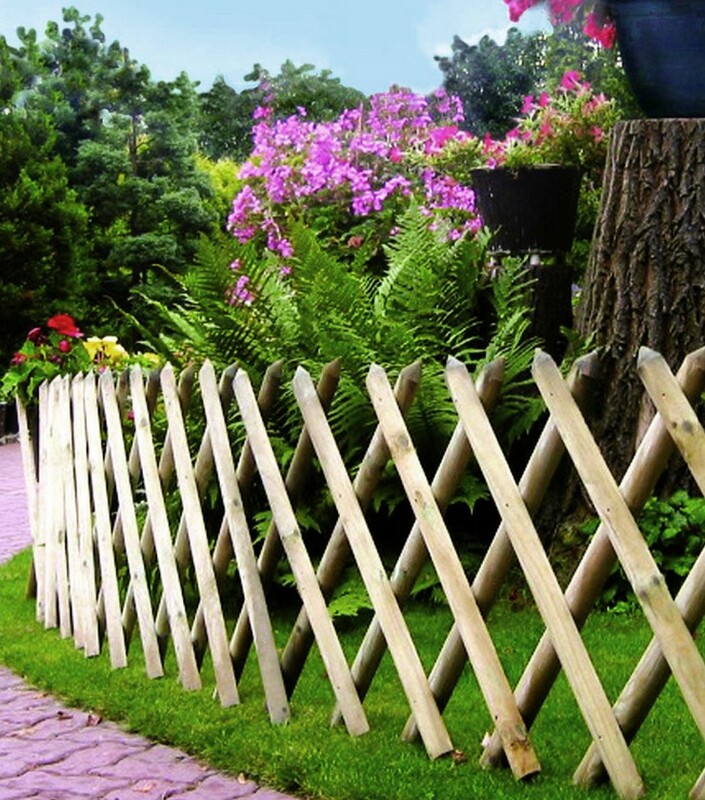 Rustic and Traditional country wooden fencing and wooden gate with a stunning cross design. 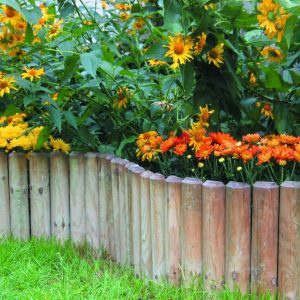 Manufactured from pressure treated Northern European Redwood. 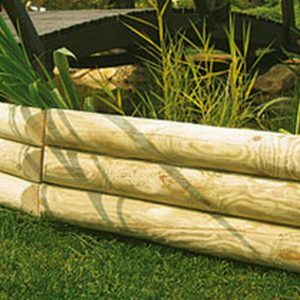 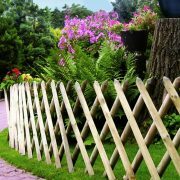 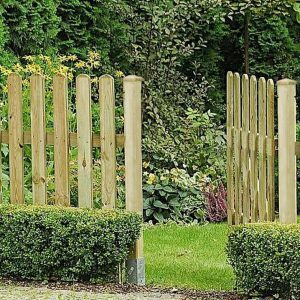 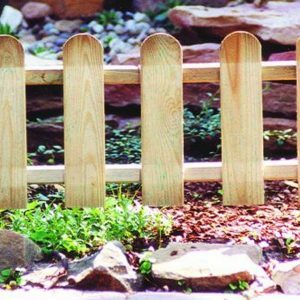 Take a look at our Cross Fence and Gate and imagine this rustic old fashioned looking fencing in your garden, as with all our products it is pressure treated and will give you many years of pleasure.